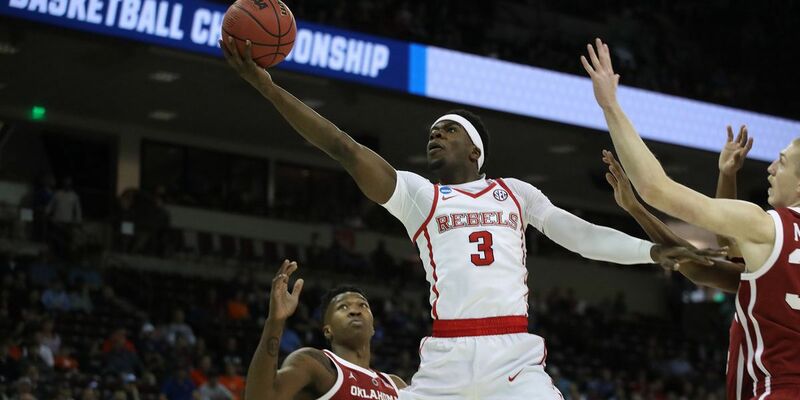 Ole Miss head men’s basketball coach Kermit Davis announced that Austin Crowley has signed with the Rebels and will join the team for the upcoming season. 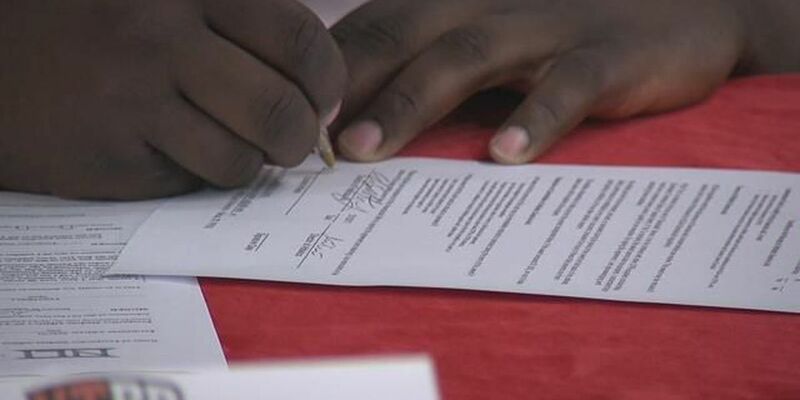 Crowley, a consensus four-star guard from West Point, Mississippi, joins Davis’ first full recruiting class at Ole Miss. 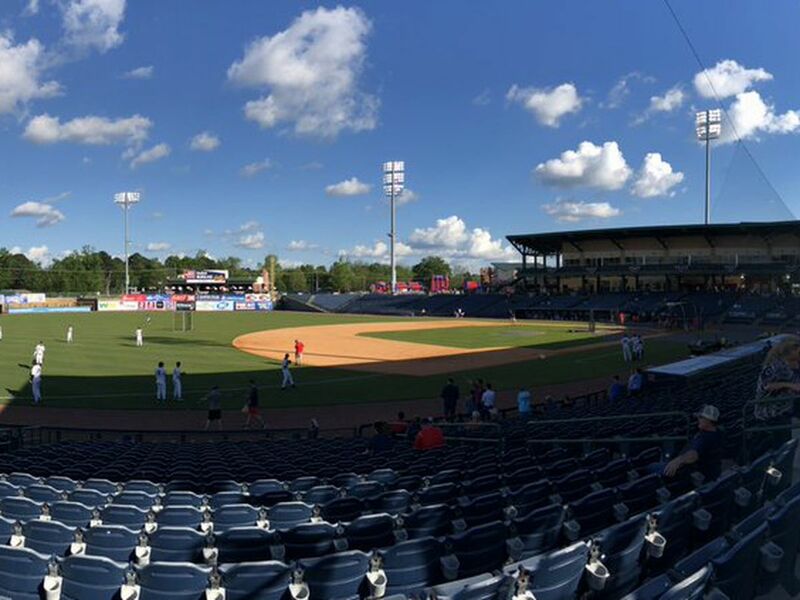 Ole Miss baseball was dominant Sunday afternoon, as a seven-run third inning set the tone early in a 12-2 victory at Swayze Field and gave the Rebels (14-6) an emphatic series victory to open Southeastern Conference play. 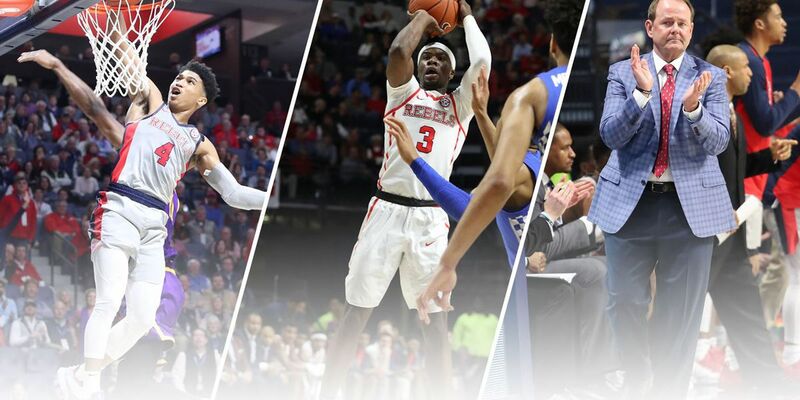 Mississippi State earned a 5 seed in the East Region and will face the 12 seed Liberty in Columbia, South Carolina for the first round of the NCAA Tournament. Superb pitching from the Ole Miss Baseball staff and a solo shot from junior Cole Zabowski proved all that was necessary for the Rebels (13-5) Friday, as they grinded out a 1-0 win over conference foe Alabama in the opening night of SEC play at Swayze Field. 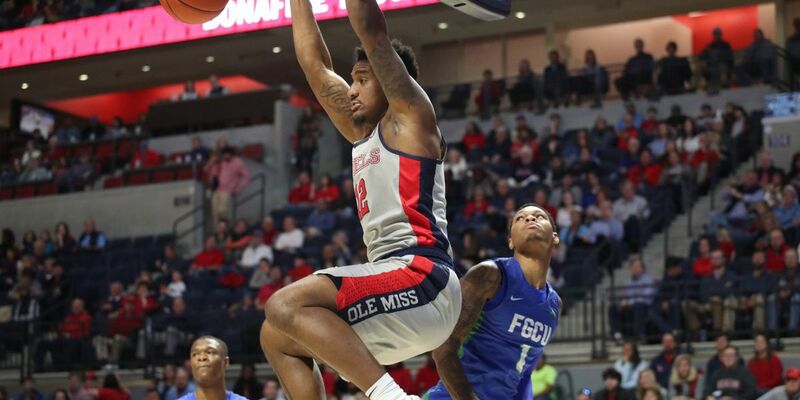 It was a tale of two halves Thursday night, as the Ole Miss men's basketball team jumped out to a 14-point lead at the break. However, Alabama used second chance points and control of the glass to upset the Rebels (20-12, 10-8 SEC) 62-57 at Bridgestone Arena. Voted by the conference’s coaches, Breein Tyree was named First Team All-SEC, while Terence Davis collected Second Team All-SEC honors. 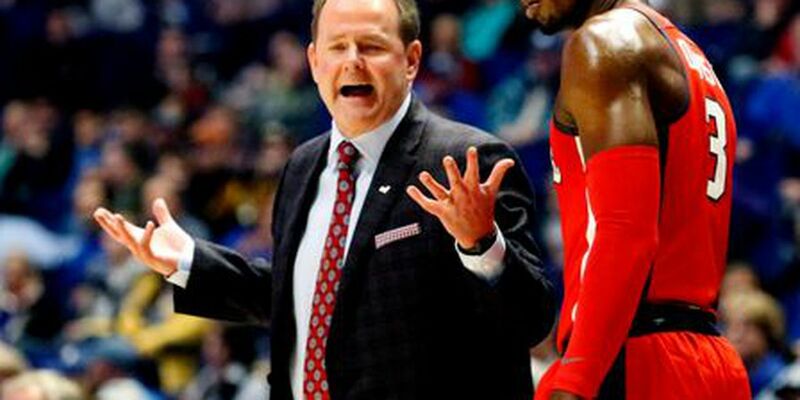 In his first season as Ole Miss head coach, Kermit Davis was tabbed SEC Coach of the Year by his peers as well as the Associated Press. 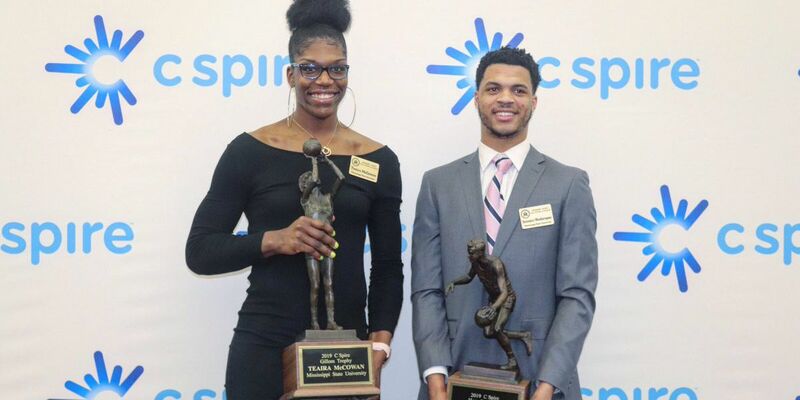 Quinndary Weatherspoon won the Howell Trophy for the second-straight season, while All-American Teaira McCowan took home the Gillom Trophy at the awards luncheon. Ole Miss' three through seven hitters combined for eight hits and 10 RBIs and Molly Jacobsentwirled her third complete game shutout of the season as Ole Miss dominated No. 14 Arkansas 12-0 on Sunday, even the series with the Razorbacks at a game apiece. Ole Miss used a nine-run second inning and matched a season-high with 15 runs scored en route to a 15-9 Friday night victory over UAB at Swayze Field. 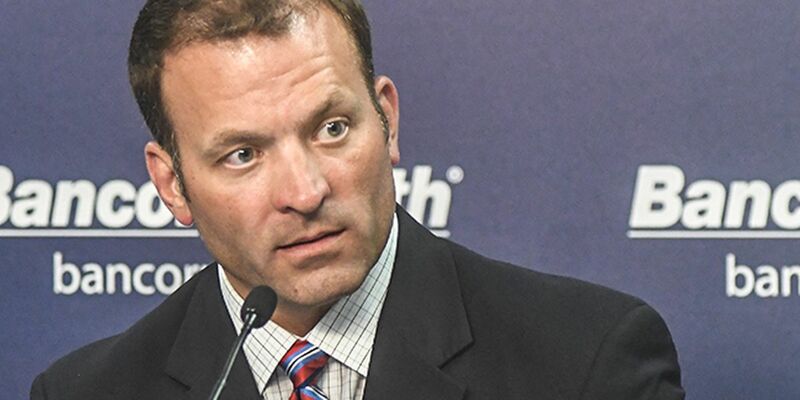 Ole Miss football has hired Jeff Koonz as its new assistant coach for inside linebackers, head coach Matt Luke announced on Thursday. 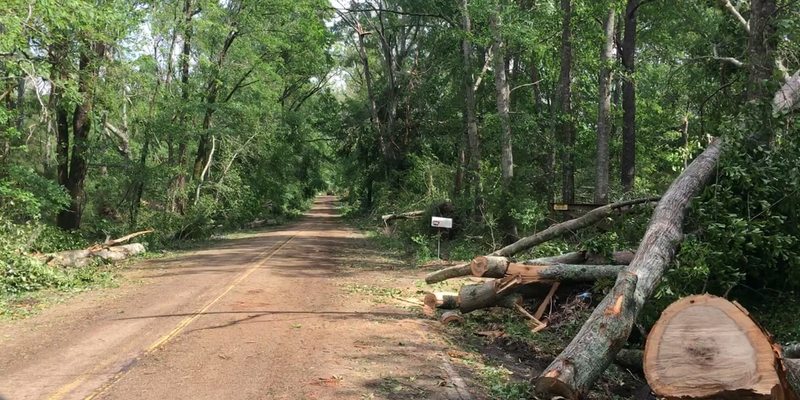 This weekend's series between Ole Miss baseball and UAB will have an early start due to inclement weather. First pitch for Friday's series-opener has been moved from 6:30 to 3 p.m. CT. 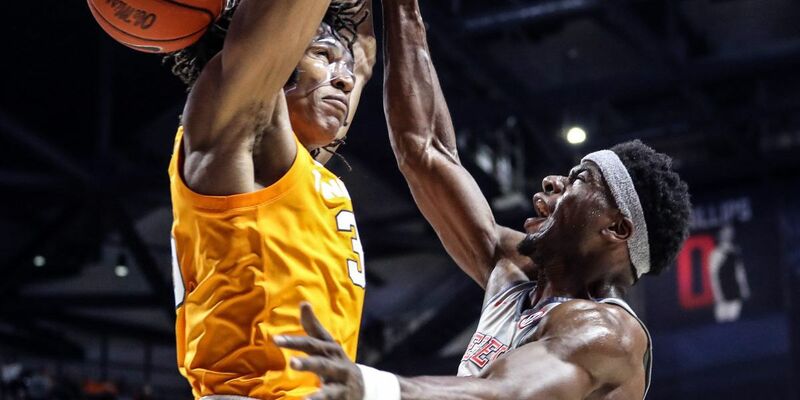 Crystal Allen scored 30 points, but the Ole Miss women’s basketball team wrapped up its regular season with an 81-56 loss to Tennessee at the Pavilion on Sunday afternoon. 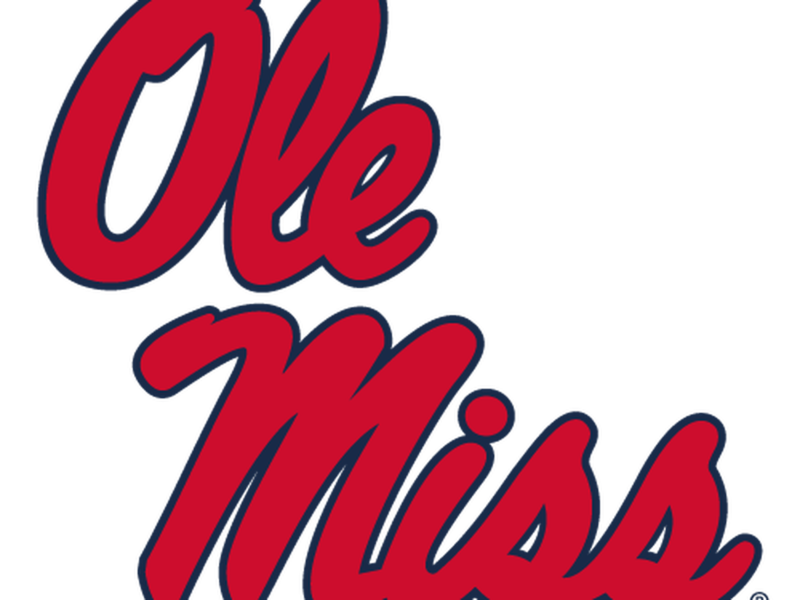 Ole Miss (13-6) moved to 4-0 as host of this weekend's Ole Miss Classic on Saturday, defeating Pittsburgh (3-15) in a 4-3 thriller before setting down Nicholls (10-11) 2-0 at the Ole Miss Softball Complex. 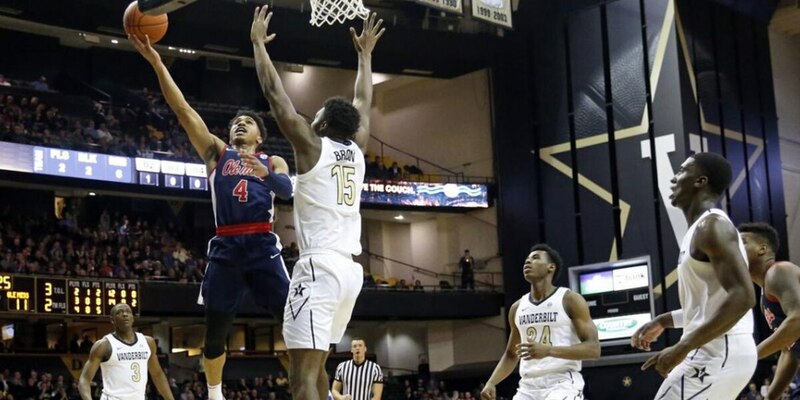 For the second time this week, the Ole Miss men's basketball suffered a heartbreaking loss in the waning seconds of a ballgame. A Jalen Harris floater with 5.9 seconds left tumbled around the rim before falling to give Arkansas a 74-73 victory Saturday afternoon at Bud Walton Arena. Making its home debut at the Ole Miss Softball Classic, the Rebels (11-6) got off to a strong start at the Ole Miss Classic on Friday, earning a pair of wins over Nicholls (10-9) and Pitt (2-14) thanks to solid work in the circle and plenty of timely hitting. 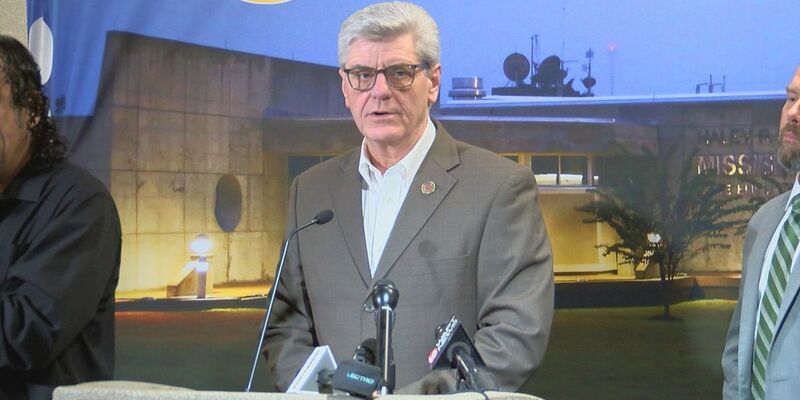 Ole Miss women’s basketball had the ball several times late, but the Rebels weren’t able to convert as Alabama prevailed, 46-43, in a wild finish at Coleman Coliseum on Thursday night. 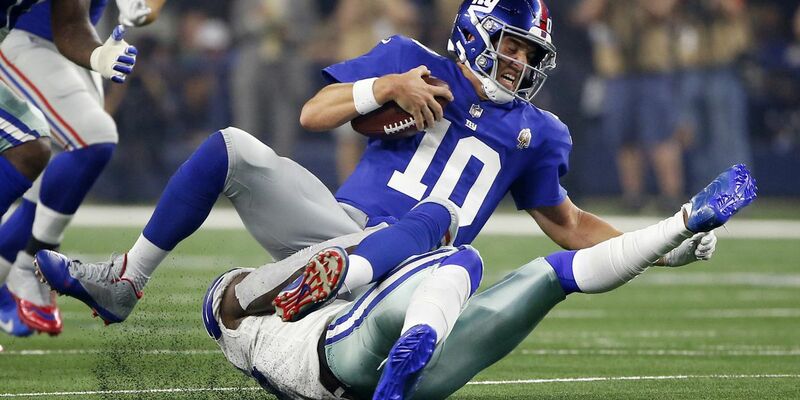 Ole Miss football will have nine former players participating in the 2019 NFL Scouting Combine later this week, but they won’t be the only Rebels making the voyage to Indianapolis. Ole Miss baseball fell behind early Sunday against Tulane, but the No. 10 Rebels (4-2) came through with clutch pitching and hitting performances when it mattered to secure a 6-3 victory and a key road series win. The accolades continue to roll in for Ole Miss baseball junior Thomas Dillard. After being named SEC Player of the Week, Dillard has now been named a National Player of the Week by Collegiate Baseball. 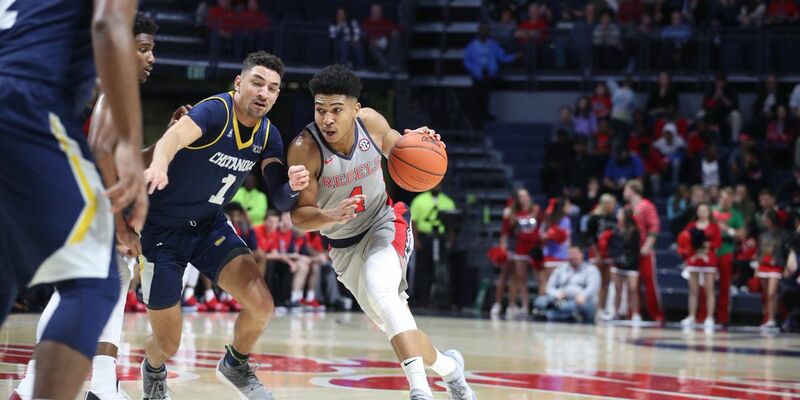 Behind a strong second half from junior guard Breein Tyree, the Ole Miss men's basketball team got back to its winning ways with a 72-71 victory over Georgia Saturday afternoon at The Pavilion. 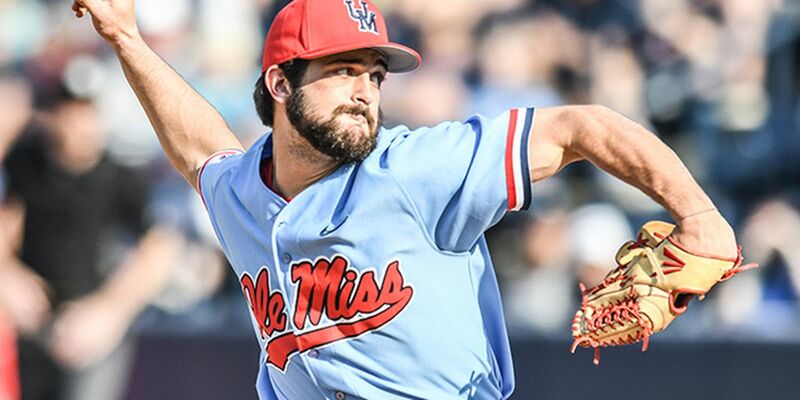 Two clutch home runs by Cole Zabowski and Grae Kessinger set the stage, and another vintage crunch-time performance by Parker Caracci gave Ole Miss a 6-4 win at Tulane. 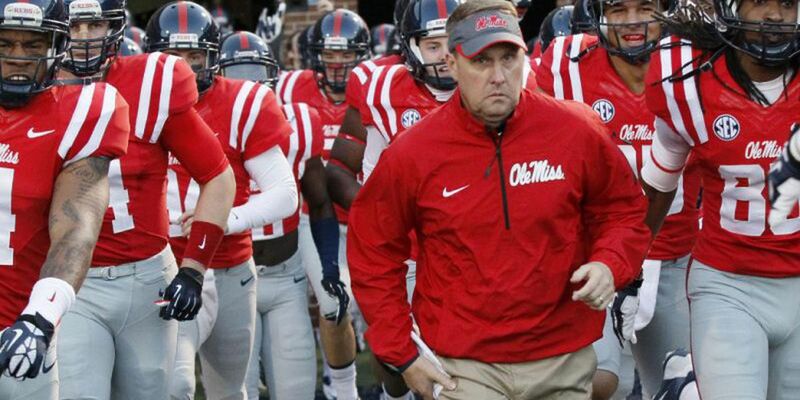 Ole Miss nearly pulled off an upset over No. 11 Texas to complete a perfect Saturday doubleheader at Red & Charline McCombs Field but was forced to settle for a split with a 2-1 victory over Sam Houston State and a 3-2 loss to the Longhorns. Ole Miss has lost a multi-sport legend with the death of Joe Gibbon, 83, who passed away Wednesday, Feb. 20, at his home in Newton, Mississippi. 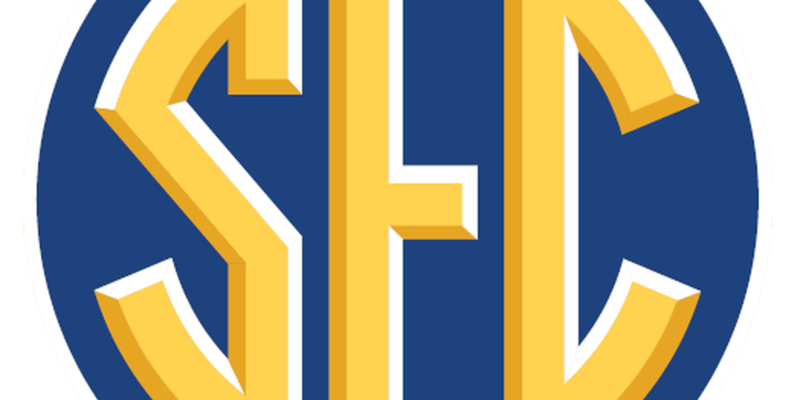 The Southeastern Conference will use a Centralized Video Review process for Conference baseball games beginning with the 2019 SEC season, becoming the first conference to use a centralized process as permitted by NCAA rules. 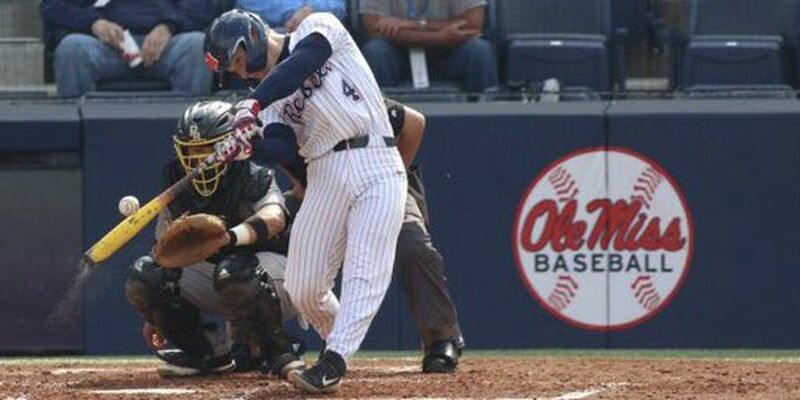 The Ole Miss baseball team put together one of the most devastating offensive outputs in recent program history Wednesday night, downing Arkansas State 15-3 and moving to 2-1 on the young season. 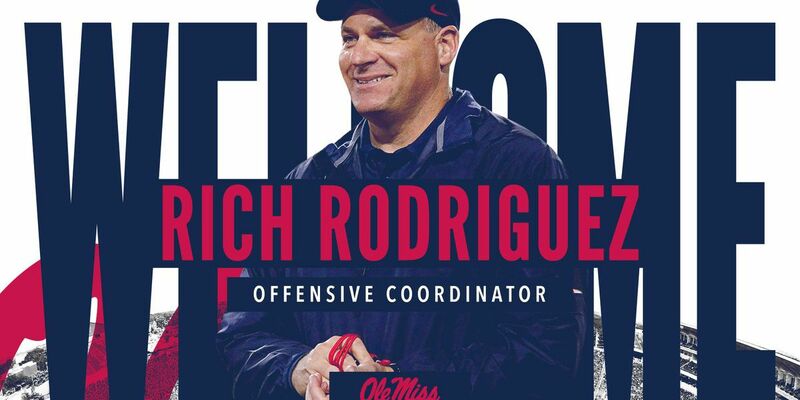 Ole Miss has hired Tyrone Nix as its new assistant coach for linebackers, head coach Matt Luke announced on Wednesday. Sunday's Game 3 rubber match between Ole Miss (1-1) and Wright State (1-1) has been cancelled due to weather. No makeup game has been scheduled. Six first inning errors came back to bite Ole Miss Sunday as the Rebels (6-3) fell 4-6 to Boise State (6-2) on the final day of the Stacy Winsberg Memorial Tournament. Facing a pair of Pac-12 opponents Saturday, Ole Miss (6-2) split its doubleheader at the Stacy Winsberg Memorial Tournament, defeating Oregon State (8-1) 2-0 before falling 4-0 to No. 2 UCLA (6-0) at Easton Stadium. Ole Miss loaded the bases in the bottom of the ninth, and its three-hole hitter stepped to the plate with two outs and a chance to tie it up. Unfortunately, the comeback wasn't meant to be as the Rebels fell 9-5 to Wright State, evening the series at one. After having back-to-back games rained out, Ole Miss (5-1) finally got back out on the field on Friday at the Stacy Winsberg Memorial Tournament, defeating UC Riverside (3-3) and Cal Poly (2-3) for the doubleheader sweep. The top-ten Ole Miss Rebels cruised to a nine-run win Friday night in the season opener against the Wright State Raiders. Head coach Mike Bianco's ballclub continued a streak of first-game dominance, improving to an 18-1 record in season debuts since his arrival in Oxford. Nine Ole Miss Rebels have officially been invited to the 2019 NFL Scouting Combine scheduled for Feb. 26-March 4, at Lucas Oil Stadium, in Indianapolis. 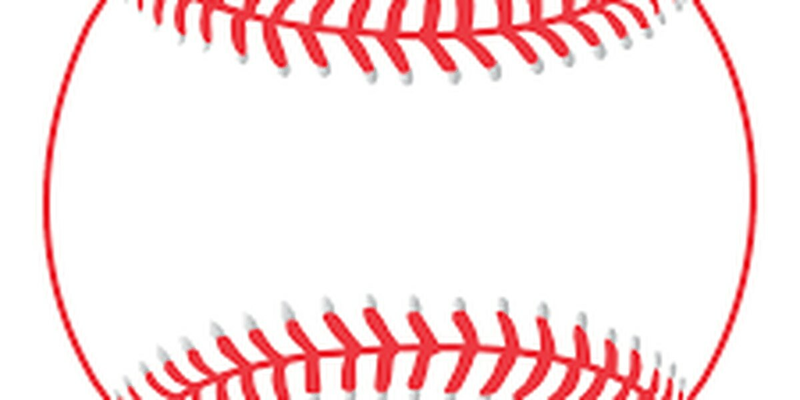 Vanderbilt University has been predicted to win the 2019 Southeastern Conference baseball championship as voted by the league’s 14 head coaches in the annual preseason poll released Thursday. The Preseason All-SEC First and Second Teams, as determined by the head coaches, were also announced. Aiming for a fourth straight NCAA Tournament appearance, the Ole Miss softball team kicks off the 2019 campaign this weekend in Orlando at the Friends of Jaclyn Tournament. Ole Miss women’s basketball got off to a hot start and led at halftime, but a third quarter run by No. 20 Texas A&M proved too much to overcome as the Rebels fell, 72-60, to the Aggies at The Pavilion on Sunday afternoon. No.7/6 Mississippi State women’s basketball won its 10th straight game in the rivalry with Ole Miss after claiming an 80-49 win on Sunday at Humphrey Coliseum. 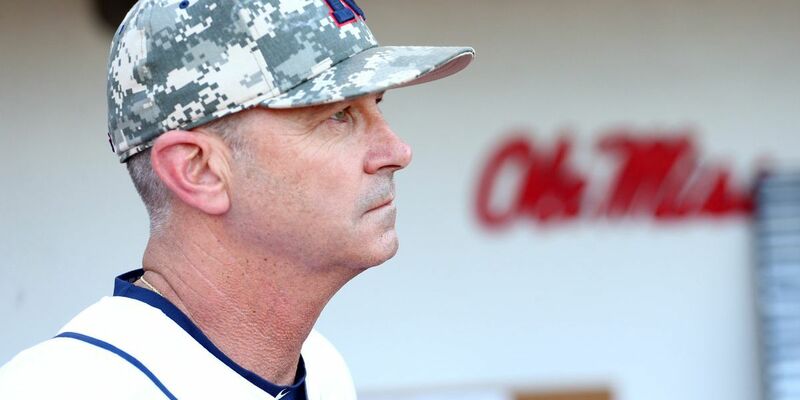 Ole Miss baseball earned another top-10 preseason ranking Thursday, coming in at No. 10 in the USA Today Sports preseason baseball coaches poll. 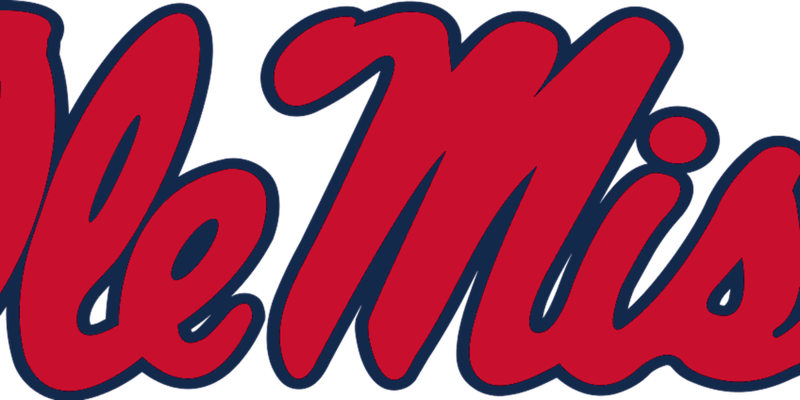 In order to attract new season ticket holders while continuing to make games affordable for returning ones, Ole Miss has lowered prices for football tickets in the south end zone and kept the same price point from last season for the sideline sections. Ole Miss track & field kept the momentum going after a strong season opener last week at UAB, excelling with several strong performances at Day One of the Vanderbilt Invite on Friday night. Ole Miss shut down a potent Kentucky offense and withstood a wild fourth quarter to prevail 55-49, defeating the 16th-ranked Wildcats to give head coach Yolett McPhee-McCuin her first career SEC win in high fashion. 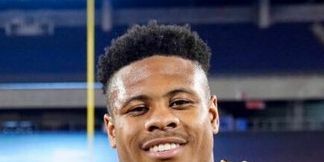 247 sports rates Ealy as the 45th best high school recruit in the country, the nation’s #4 running back recruit and the #2 prospect in Mississippi. Willis becomes the 10th former player or coach to be inducted into the College Football Hall of Fame as an Ole Miss Rebel. 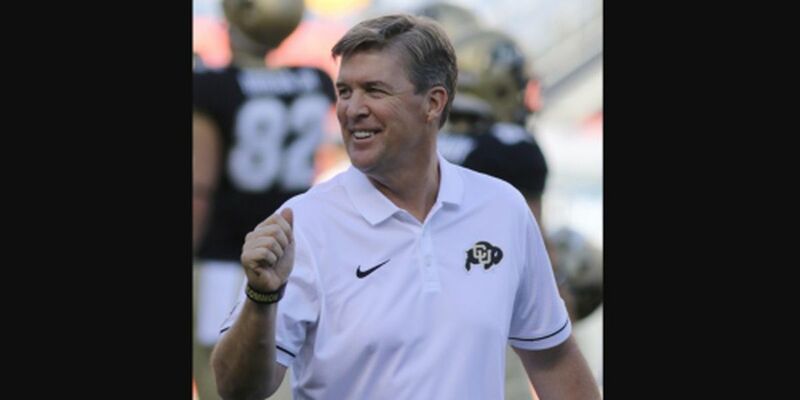 Mike MacIntyre, a two-time national coach of the year and coaching veteran with nearly three decades of experience, has been named Ole Miss’ defensive coordinator. 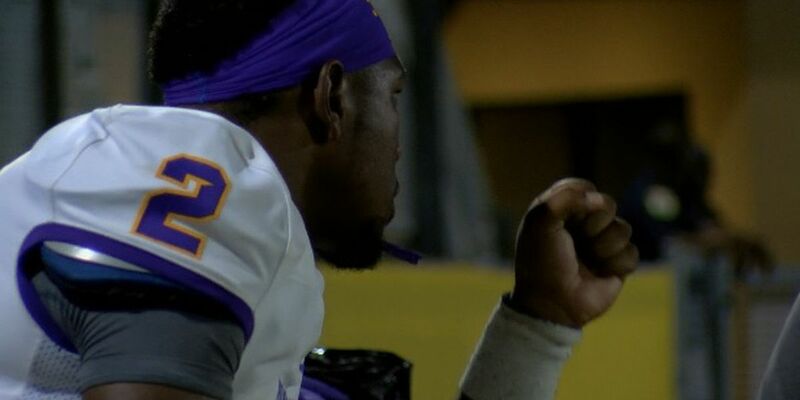 The former Hattiesburg high quarterback made the announcement Friday on his Twitter page.